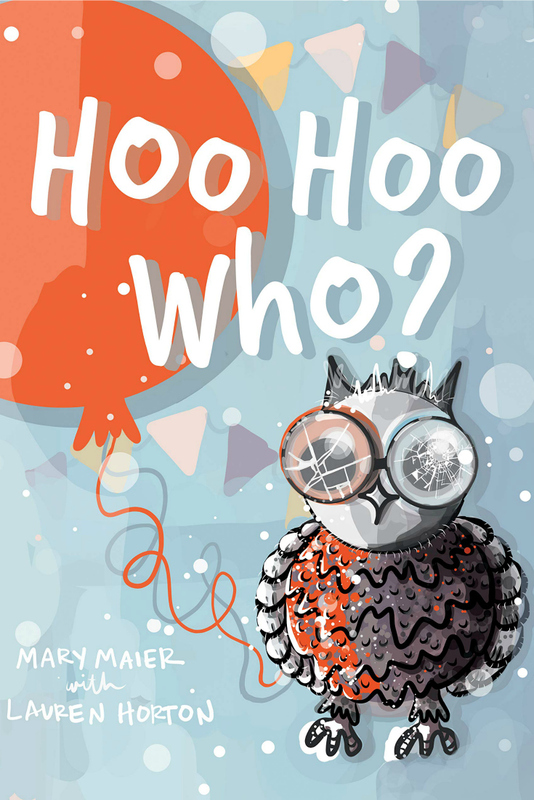 If your kids like interactive books, they are going to love Hoo Hoo Who by Mary Maier. 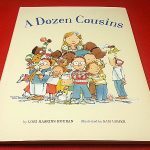 Reading this book is a fun and educational adventure, so kids will enjoy it from beginning to end. 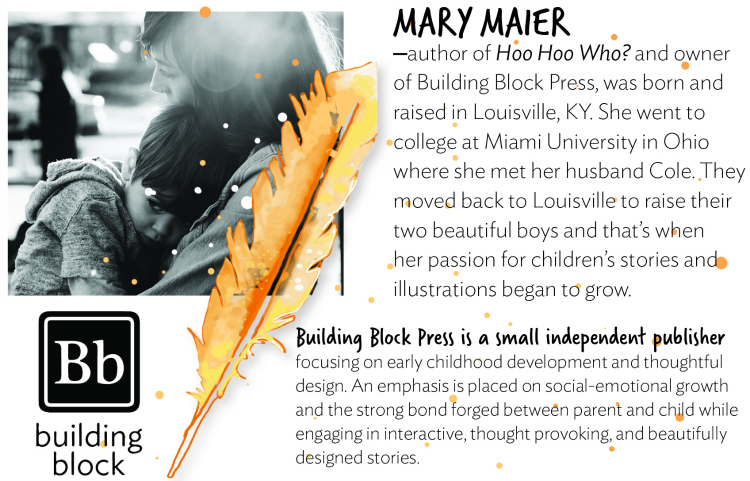 Since Mary Maier’s young son is on the autistic spectrum, she has personal experience with speech and language delays. 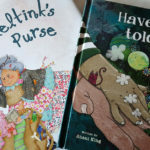 She knows how important it is for children to grasp the concepts of who, where and when, so that is the focus of this storybook. 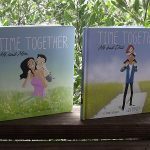 The book is written for kids ages 2 to 5, and is ideal for a parent or older sibling to read with a little one. 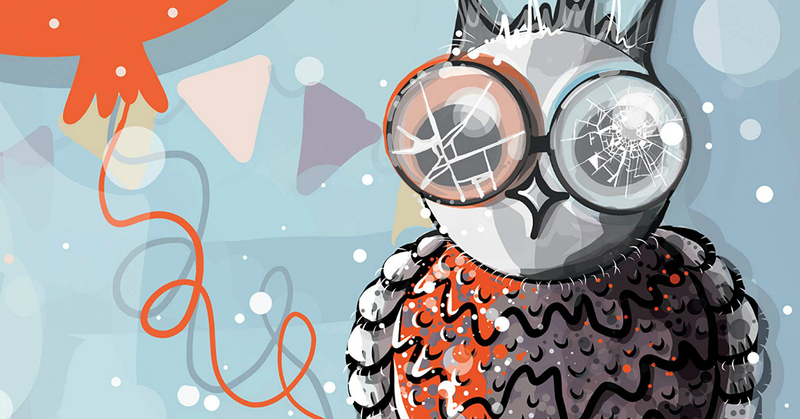 It will be especially helpful for a child with a developmental delay, but is cute and fun for anyone. 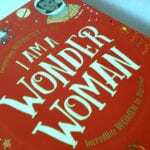 Do you know a child who would have fun with this book? 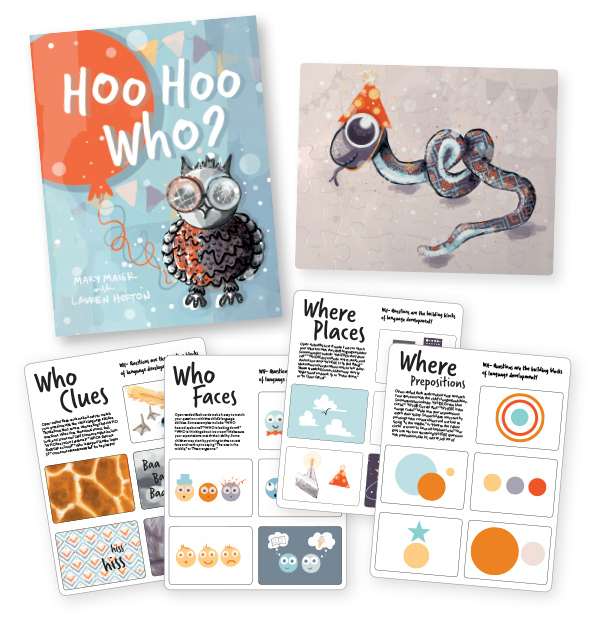 Check out the free Hoo Hoo Who flashcards, so you can see how they work with your child! What a cute book! Love the cover art. This book looks very cute. Thanks for sharing!